Bitcoin Press Release: The GIN Platform announces its newest product – the Cloud Node, designed to further increase accessibility to masternode deployment and management. 31st October, 2018. London, UK. 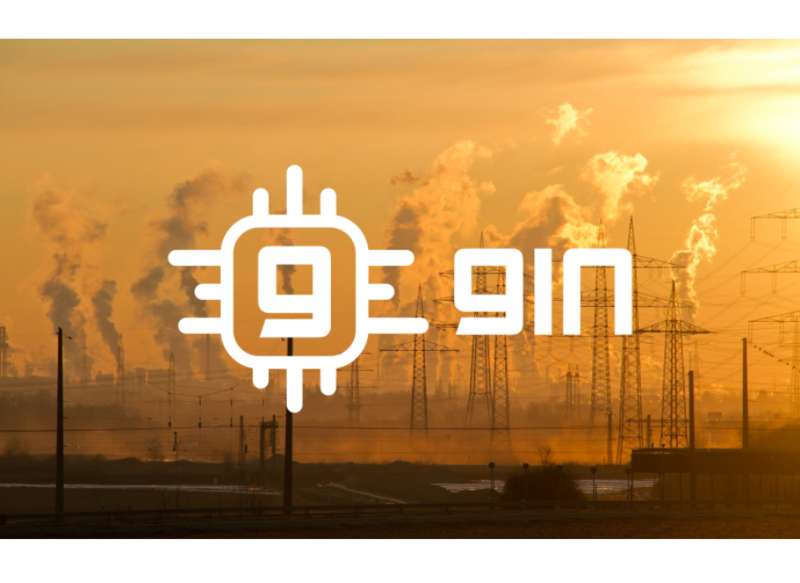 The GIN Platform was created with the purpose of giving everyone access to creating and managing a masternode, regardless of technical skills. Following that direction, the team introduces a new product – the Cloud Node, designed to further increase accessibility. Starting October 26th, 2018, the GIN Platform’s infrastructure core features two options: Dedicated Node and Cloud Node. The price of this service is $4.5 per month ($0.15 per day)*. Its main characteristic is that masternodes launched under this option will be hosted alongside other masternodes on the same server, sharing the same IP. It was designed to support projects whose masternodes generate smaller rewards than the hosting price. *This service is not available for DASH, PIVX, ZEN, and ANON. The platform will maintain its original option as well, only adjusted to the financial changes that the billing component brings about (details below). This Premium service costs $12.6 per month ($0.42 per day)* and will continue to work on a dedicated server type of structure – one masternode per server. GIN Platform fees are paid in GIN, on a daily basis. Every user is able to choose the preferred product at any moment. This will be made possible through the implementation of two buttons in the Dashboard: an Upgrade button, and a Downgrade one. It’s very important to mention that choosing to Upgrade or Downgrade will trigger a setup process, since it basically means creating a new server for your masternode. More details on the platform. Starting November, details about volume and commitment discounts will be available. The team chose not to disclose any information on this subject. GIN has a very active community on Discord and Telegram. At the moment of writing, there are over 7,000 members in the Discord channel and more than 2,000 in the Telegram one. This adds to the 5,000 followers on Twitter. The members are constantly connected to the developers, support or other team representatives. GIN Platform is the first masternode deployment platform meant to be used by the mass market; its mission is to make masternode investments (and subsequently passive income generation through MNs) easily accessible to everyone, regardless of technical skill. At the moment of writing, GIN hosted almost 1.7% of all online masternodes. GIN Platform is the source of this content. Virtual currency is not legal tender, is not backed by the government, and accounts and value balances are not subject to consumer protections. Cryptocurrencies and tokens are extremely volatile. There is no guarantee of a stable value, or of any value at all. Token sales are only suitable for individuals with a high risk tolerance. Only participate in a token event with what you can afford to lose. The post GIN Platform Launches a New Product – the Cloud Node appeared first on Bitcoin PR Buzz.